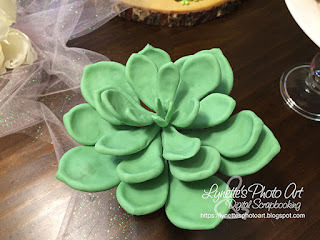 Glamourous Succulent Cake for Our Baby Girl Shower – 1 freebie(s)? 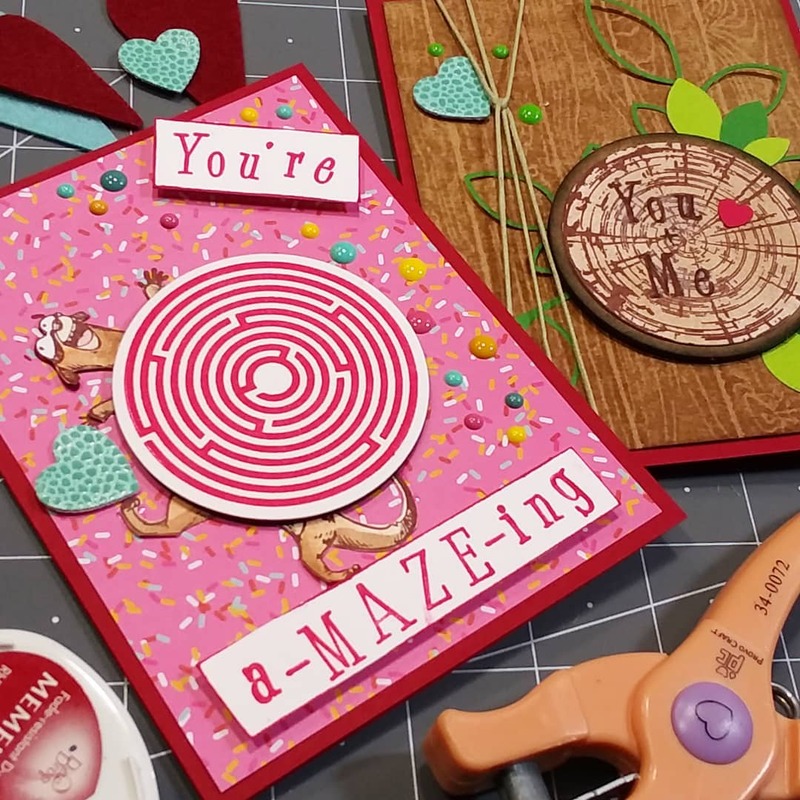 Valentine Cards with ATC Coins & Testing YOUR Stamp Block Cleaning Tips! – 1 freebie(s)? A Mason Jar Shaker Card with Cathy – 1 freebie(s)? New in Shop: Valentine Mailbox 2 – 1 freebie(s)? Hooded Infinity Scarf pattern and tutorial from Diby Club – 1 freebie(s)? Canon Patchwork Pillow tutorial from Nana Company – 1 freebie(s)? Backpack tutorial by TeamBlomander on Instructables – 1 freebie(s)?